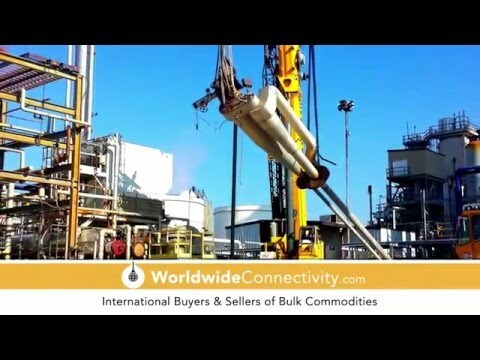 World Wide Connectivity is an international Buyer/Seller of bulk commodities, in importing and exporting petroleum products, particularly jet fuel and diesel. Also precious metals, and crops. Our scope of business encompasses Europe, Middle East, Asia, and North America. Our goal is to be a trusted partner to our ​trade partners. Results Delivery - we focus on achieving tangible results that impact on our clients' business. We are in it for the long haul for our clients - in good times and in times of challenges. Our insight into clients' business enables us to be proactive and come up with tailor made client solutions. Our approach and service is team-based, and combined we offer our clients superior trading solutions.